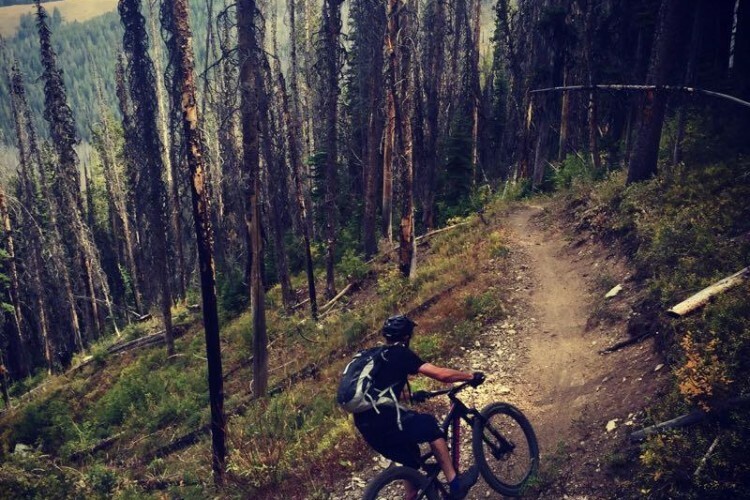 In what is becoming a depressingly-common phenomenon, yet more access to classic mountain biking trails is threatened by the potential creation of another new Wilderness area. 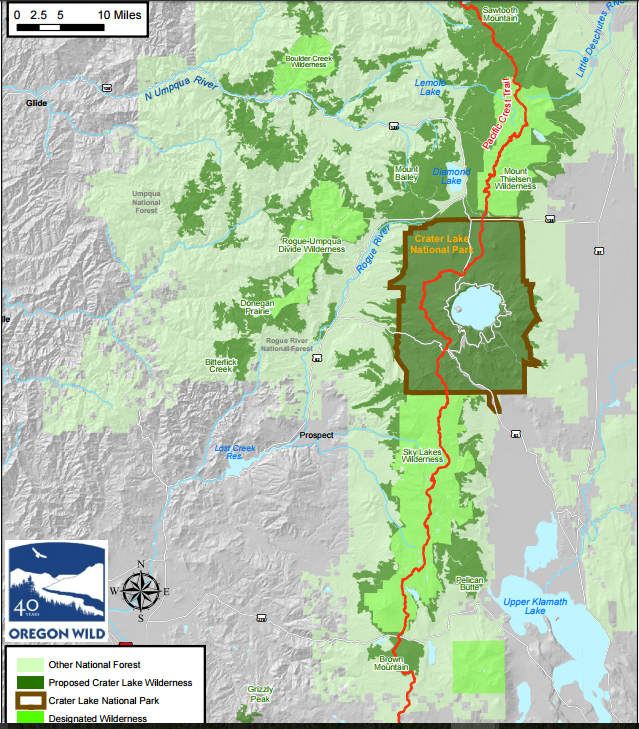 After upwards of a thousand miles lost in Montana, Idaho and New Mexico, the newly-proposed Crater Lake Wilderness Area in Oregon has the potential to be the greatest loss to mountain bikers yet. 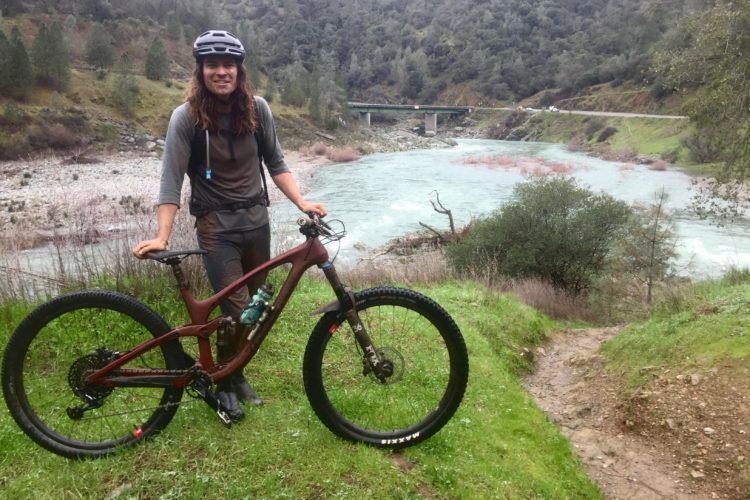 With upwards of 200 miles of trails threatened to be lost to mountain biking, this Wilderness proposal ranks right up there with all the biggies lost in the the last few years. 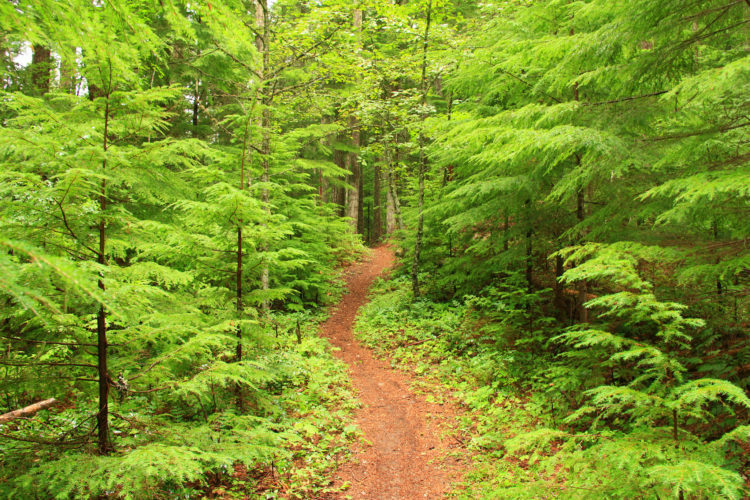 But it’s more than just the numbers that make this one such a kick in the gut; it’s which trails are included. 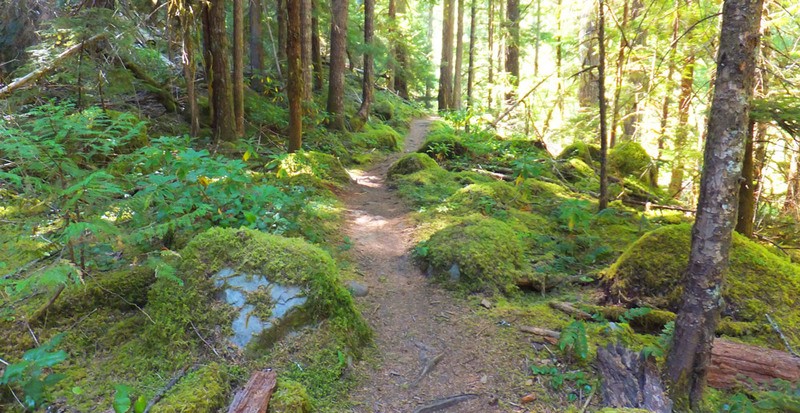 The North Umpqua Trail is 79 miles, of which only 15 miles lies within the proposed Wilderness area. 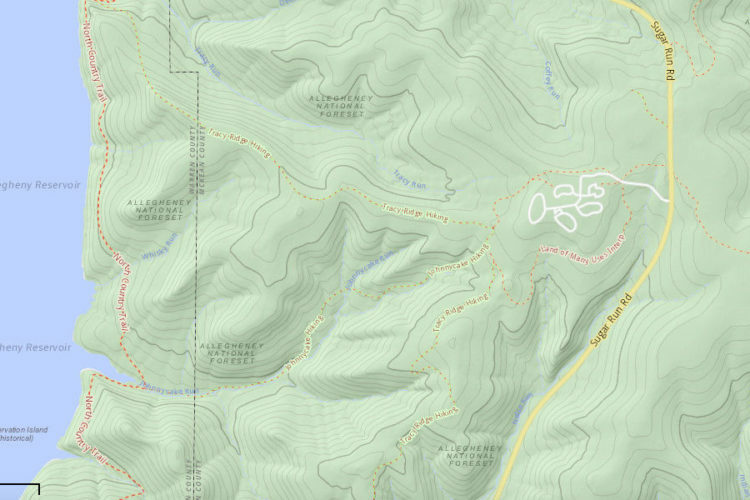 Nevertheless, this would destroy the opportunity for a through-ride on one of America’s most storied, epic, and beloved mountain biking routes. 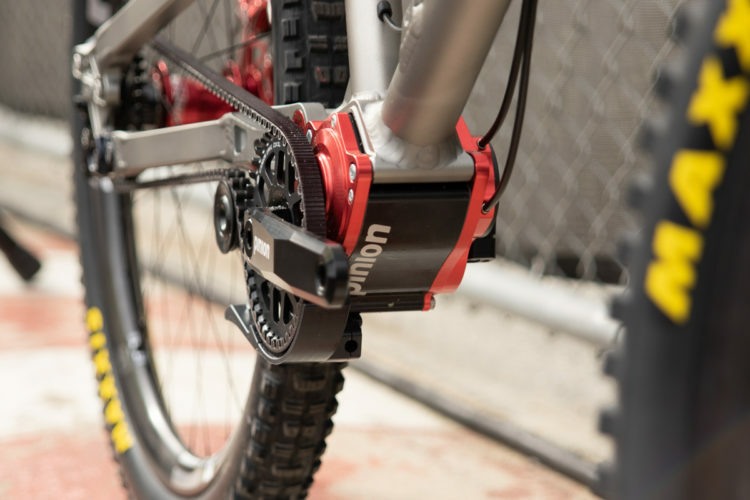 It would curtail one of the few long-distance cross-country routes available to mountain bikers. Most of our great cross country trails either prohibit bikes altogether (i.e. 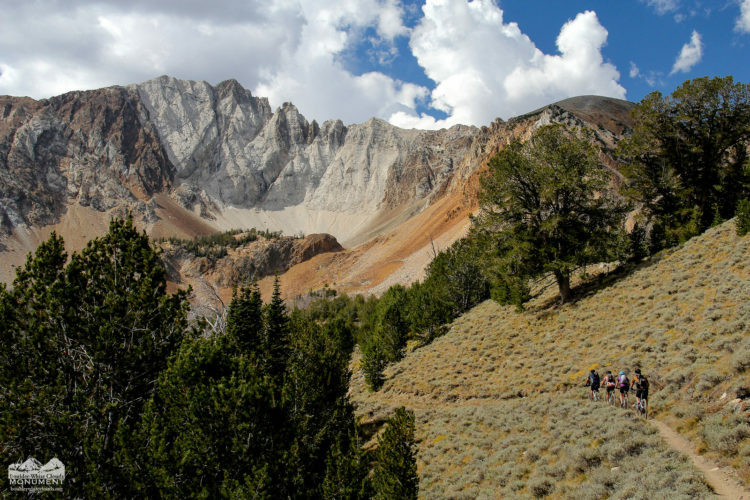 Pacific Crest Trail, Appalachian Trail, Superior Trail, Ice Age Trail), or are frequently interrupted by existing Wilderness areas or other restrictions (Continental Divide Trail, Colorado Trail, Arizona Trail, Maah Daah Hey Trail). While nowhere as long as those major cross country routes, at 79 miles North Umpqua is easily one of our longest continuous singletrack routes. 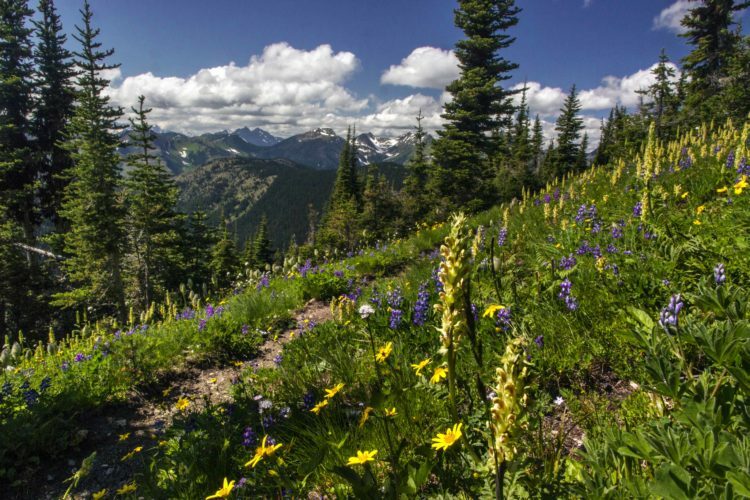 As of now, the proposal is just a gleam in the eye of an organization called Oregon Wild. However recent history has taught us just how fast these things can gain momentum, and how fast we can lose access. Oregon Wild is encouraging its constituents to contact Oregon Senator Ron Wyden; I encourage you to do the same (contact info here), but with a voice of opposition. 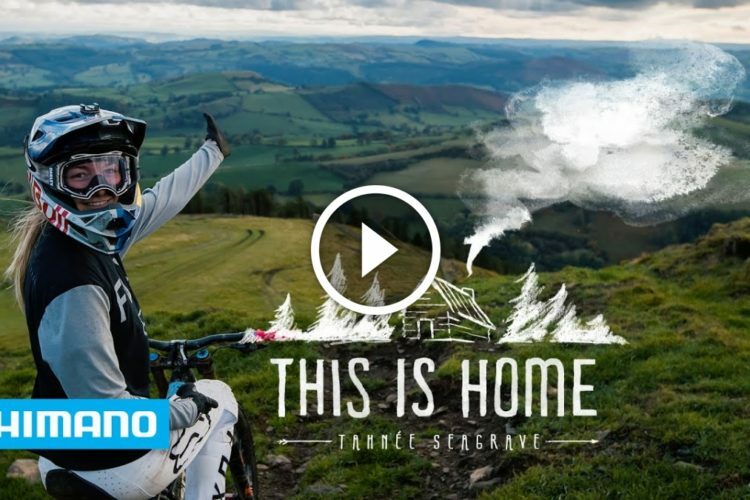 This land can be protected without banning low impact, human-powered use. 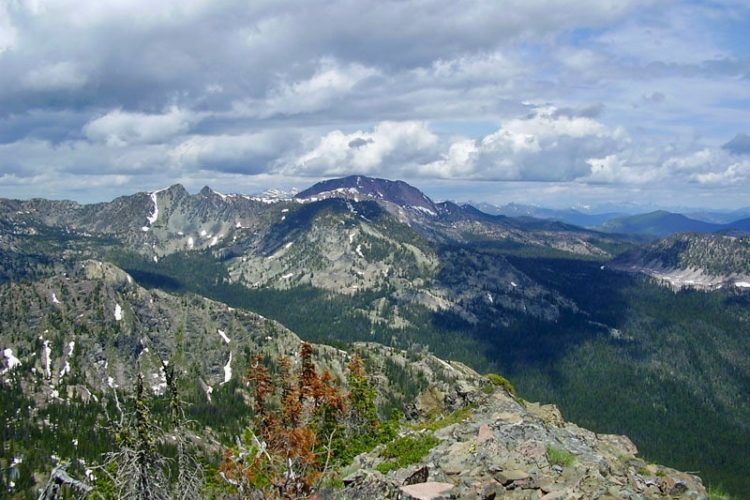 Does the Wilderness designation need to resigned off on by Trump? I’ve ridden the NUT and hope to do it again in 2018. When we did it over (4) days, we saw less than 10 other people the entire time so this trail is definitely not being over-ridden or over-used by anybody. It’s not actually in legislation (yet). If it did get through Congress, yes, the President would have to sign to make it law. 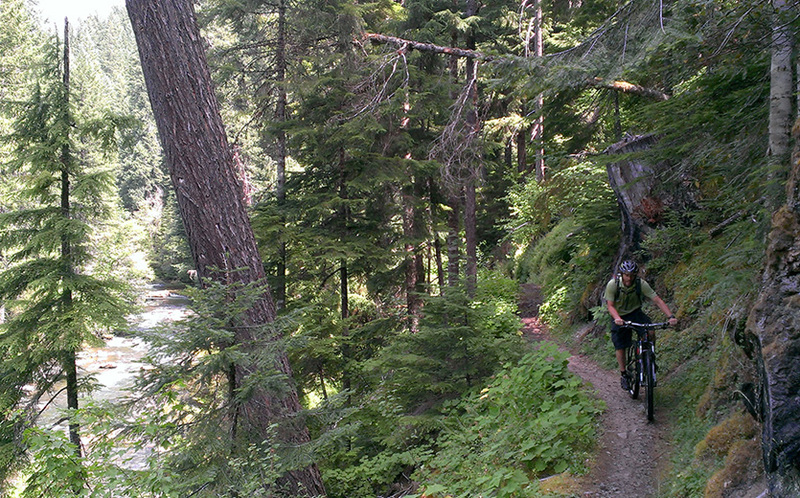 See also: Forest Service Says "No Evidence Bike Use Would Degrade Trails"